What ways can you advertise with blogHIPAA.com? 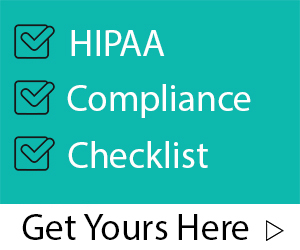 Ever wanted to get your voice and opinions on HIPAA heard? Dream of hosting your own webinar? Learn more about having us host and promote educational webinars, guest blog post and much more! Reach our base of over 30k health IT, compliance, risk and security officers nationwide! Place your custom ad on blogHIPAA.com, drive leads and people of interest directly to your website!